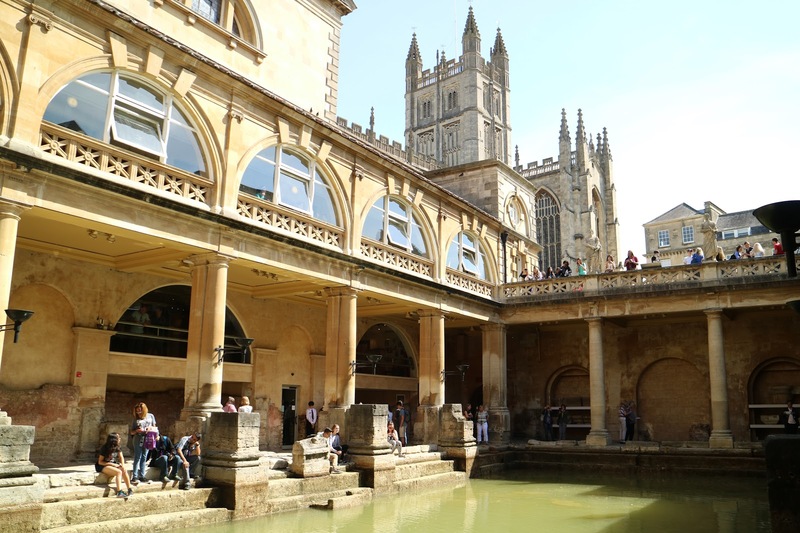 Possibly the most famous attraction in Bath are the Roman Baths. Once open for the public to bathe in the thermal waters; today it's still a great historic site. It's in the very centre of the city, and entry costs £15.50 for adults, or £13.75 for students. 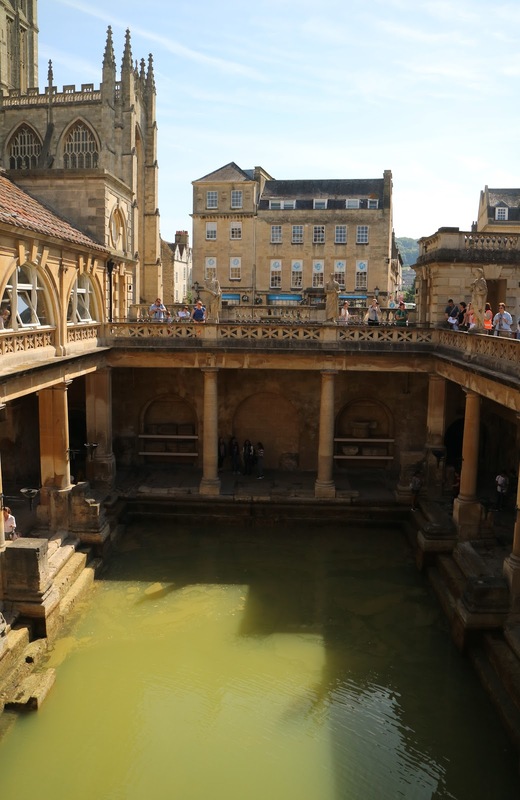 Spend an hour or so wandering the baths, and learning about the history and importance of the site. 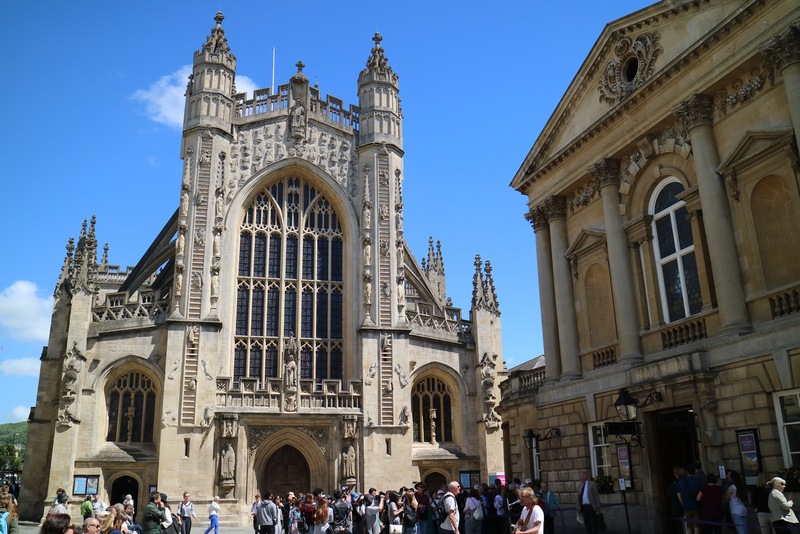 Next to the Roman Baths, you'll find Bath Abbey towering over the city. The church is a beautiful piece of architecture, and free for visitors to go inside. 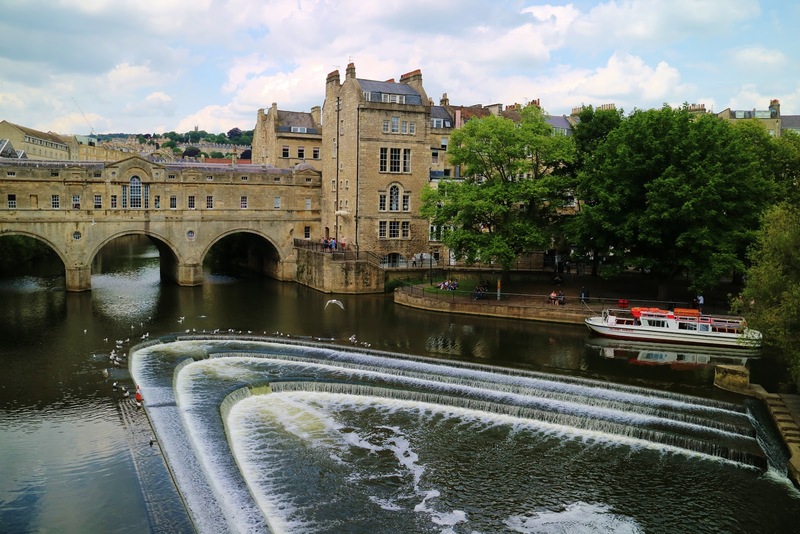 Pulteney Bridge crosses the River Avon and is possibly the most famous and prettiest bridge in all of Bath. 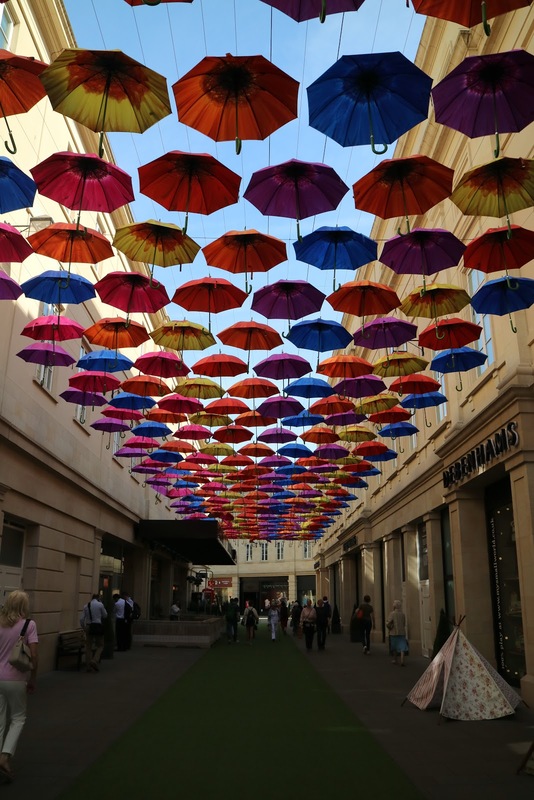 It was designed in the 18th century to connect the city of Bath with the newly built town of Bathwick. 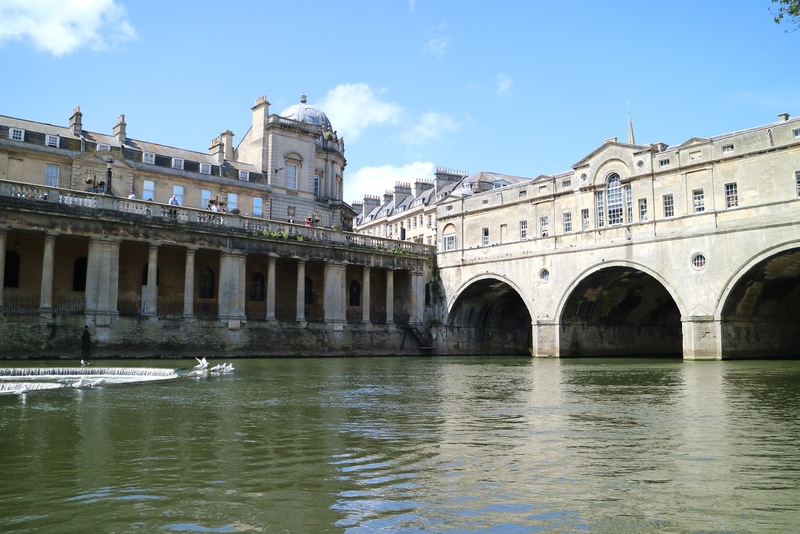 Shops were supposedly built on either side of the bridge to distract visitors from the fact that they were leaving Bath, in the hope that they would also enjoy the towns on the outskirts of the city. 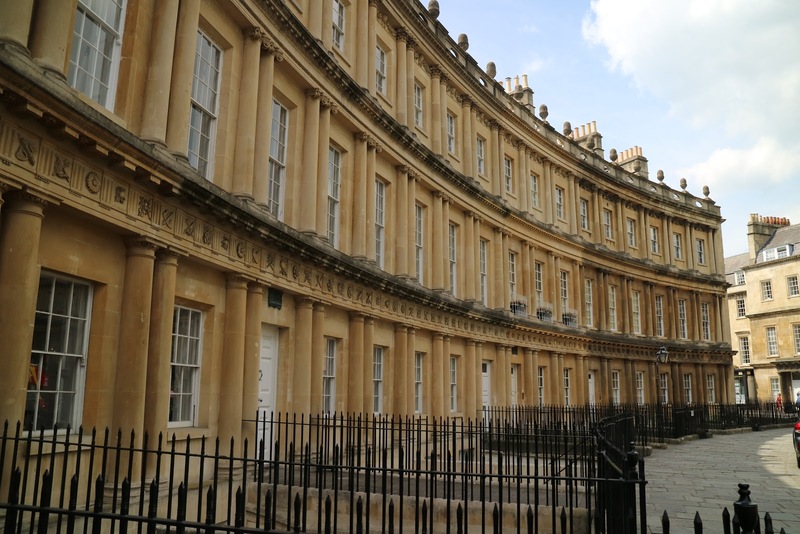 For a prime example of beautiful Georgian houses, take a walk to The Circus and The Royal Crescent. 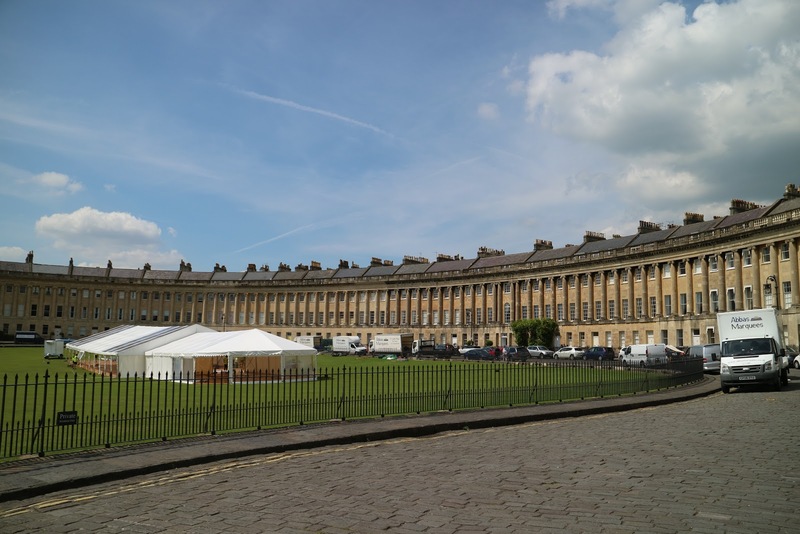 The Circus is a charming circle of townhouses around a large roundabout, and The Royal Crescent is one of Bath's iconic landmarks. There are 30 stunning terraced houses here built with the honey-coloured Bath stone, showcasing the best of Georgian architecture. 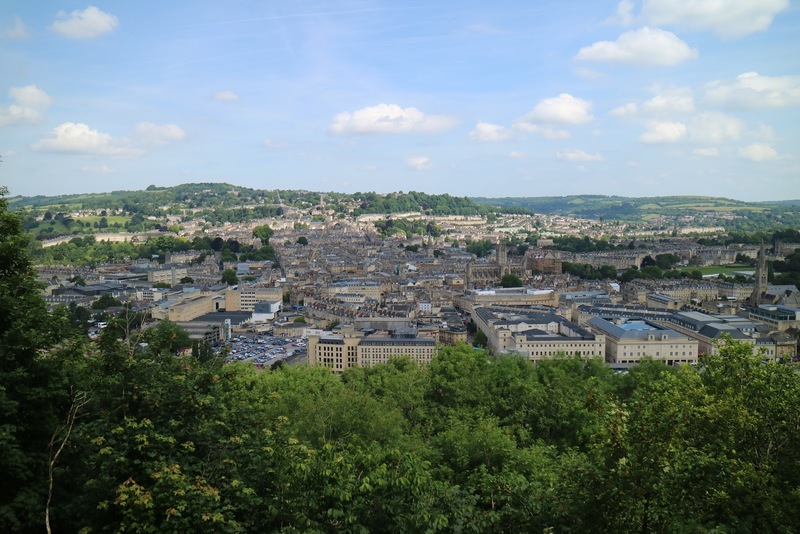 Alexandra Park: On the outskirts of the city centre, Alexandra Park is a 15 minute walk away from the Roman Baths. 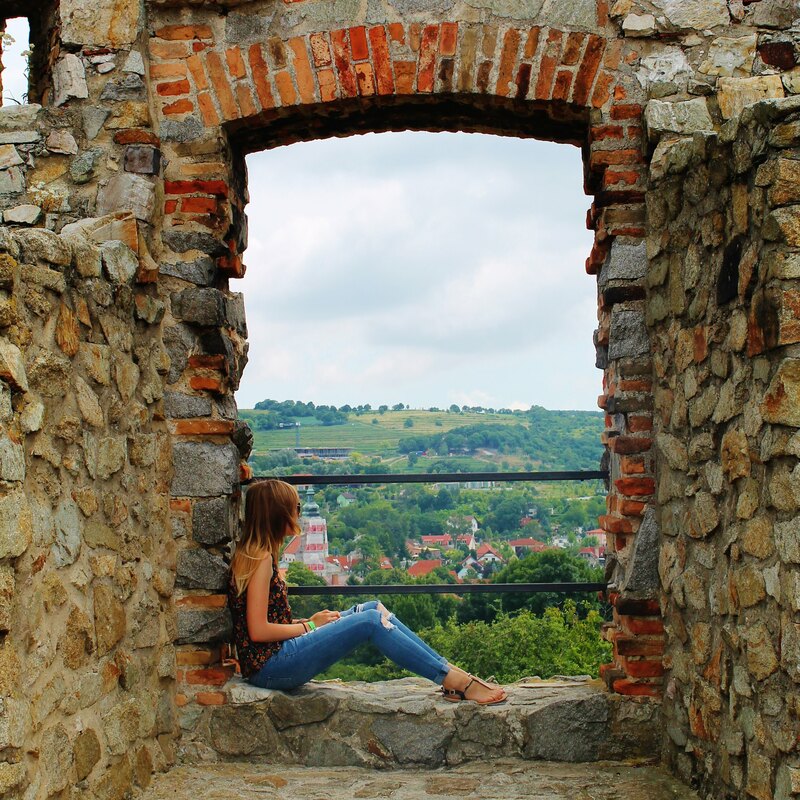 Head here to the viewing point for an amazing panoramic view over the city. 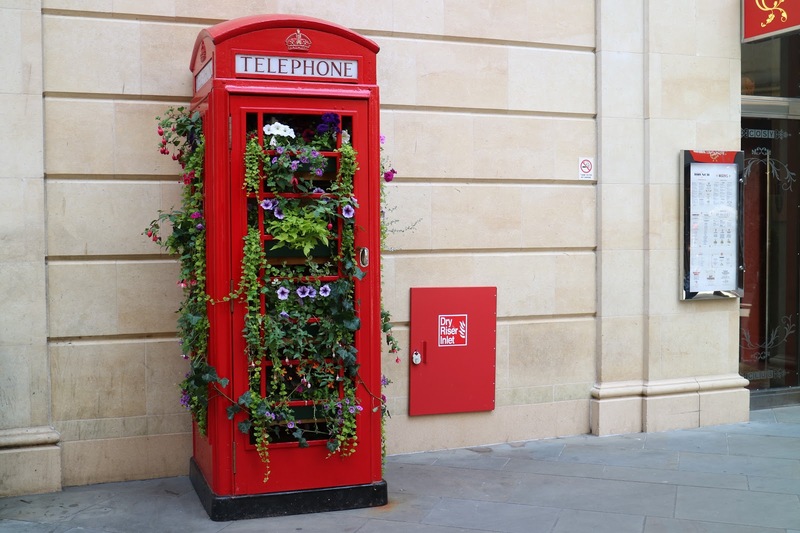 Parade Gardens: Next to the River Avon and Pulteney Bridge you'll find the Parade Gardens. These gardens are well kept with beautiful flowers, and would make a lovely place to have a picnic if the weather's on your side. 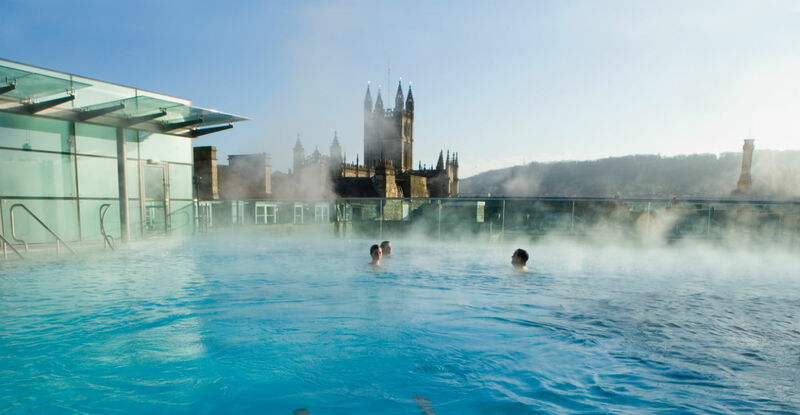 Thermae Bath Spa: For an incredible spa experience head to the Thermae Bath Spa. In a modern glass building, the spa complex has two thermal pools, several steam rooms and saunas, and offers a wide range of spa treatments. The main attraction of the spa is the amazing rooftop pool that offers brilliant views of the city and the abbey. It costs £35 per person for two hours which includes the use of a towel, rope and flip flops. However, there is also Twilight Spa Package. This costs £88 for two people and gives you three hours in the spa, a main meal in the restaurant and one choice of drink. We opted for this package and thought it was much better value for money. The food was delicious, the staff were really helpful, and the whole experience was really relaxing. 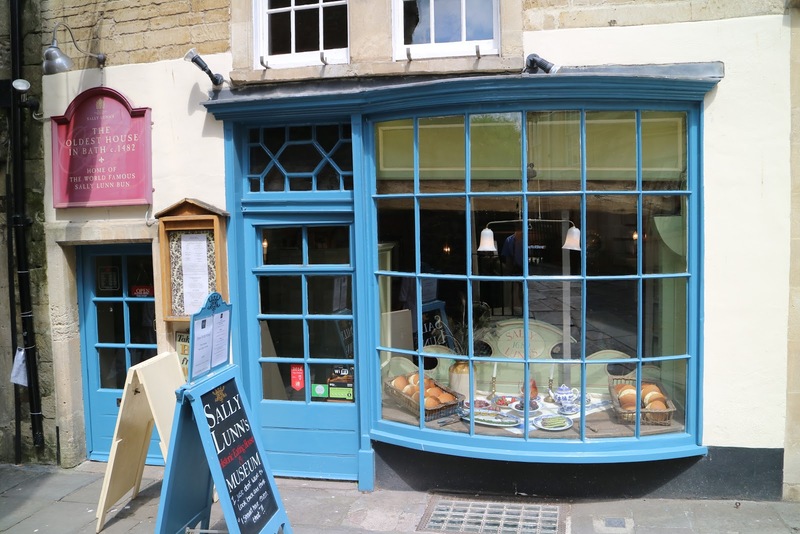 Have lunch at Sally Lunn's: In one of the oldest buildings in Bath, Sally Lunn's is the perfect place to grab some lunch. It's famous for its delicious sandwiches made from the 'Sally Lunn bunn' (I'd describe it as similar to a brioche roll). We both had the creamy brie sandwich with cranberry sauce, but everything else on the menu also looked great. 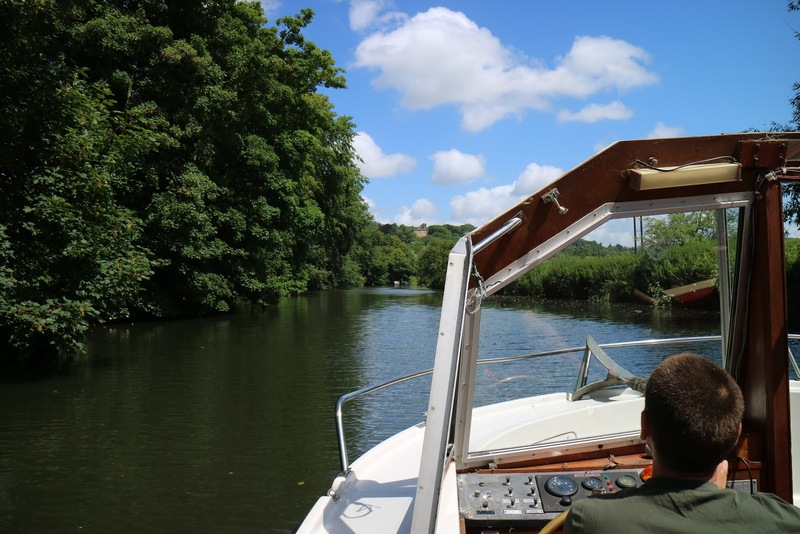 Take a boat trip: If the weather's nice, a great way to spend an hour is to take a boat trip along the River Avon. 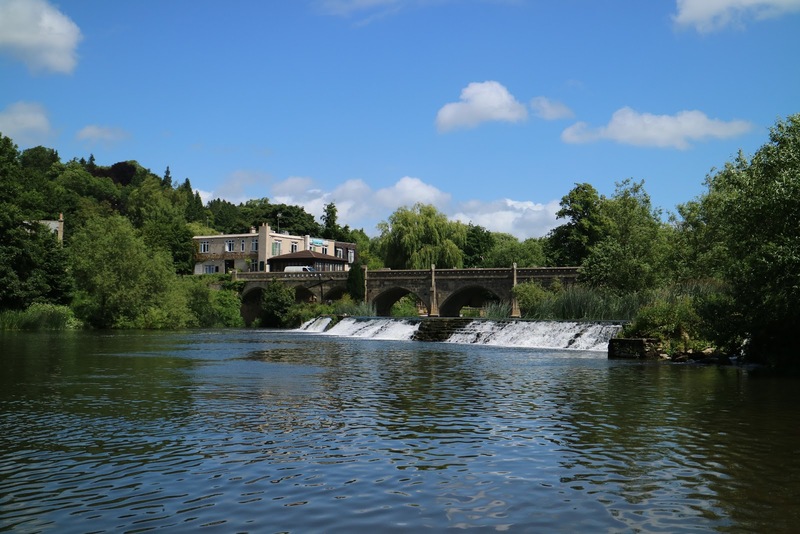 The trip begins at Pulteney Bridge and goes all the way out to Bathampton, a small town around two miles away. A return ticket costs £9 for adults, or £7 for students. 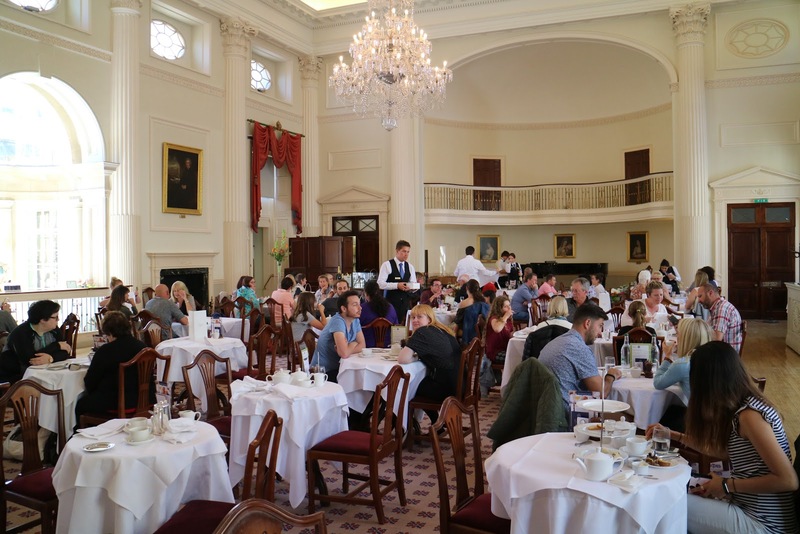 Have afternoon tea at the Pump Rooms: If you're wanting to splurge and fancy treating yourself, head next door to the Roman Baths and visit the elegant Pump Rooms. Accompanied by a pianist, visitors can enjoy afternoon tea in the grand hall. 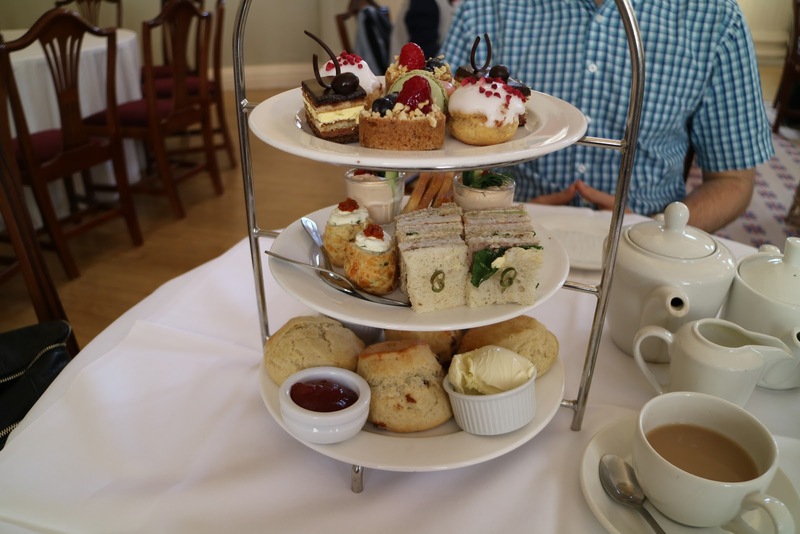 The traditional afternoon tea package costs £25 per person and the food is amazing. I usually find that sandwiches in afternoon tea are bland, but these were delicious and fresh. I surprisingly loved the salmon mousse and crispbreads! You also get two generously sized scones each, and an array of incredible cakes and macaroons. 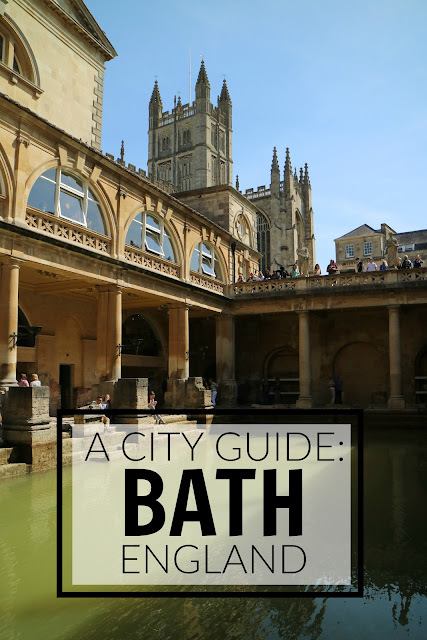 Have you visited Bath before? Do you have any other recommendations? This post has convinced me. WE must go to bath. I've wanted to for a long time but never convinced myself what was there but it looks like such a beautiful town that could be explored over a couple of days. Ah i think this will be our summer weekend away trip! The spa package sounds great too, a awesome deal! !